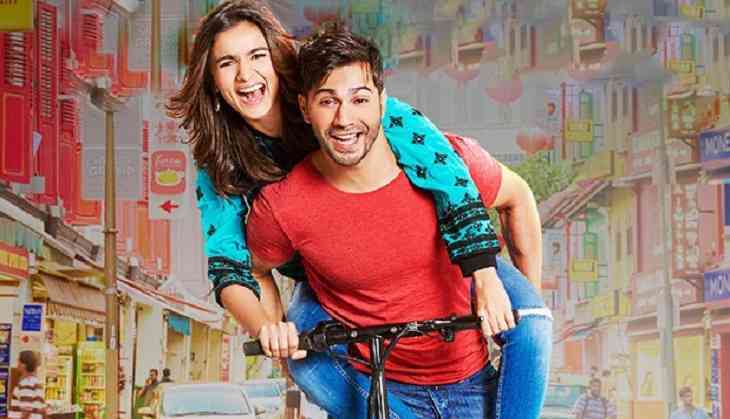 Bollywood star Varun Dhawan is busy in the promotions of his upcoming movie Sui Dhaaga these days and his co-star Anushka Sharma recently opened up about her fees in a recent interview. 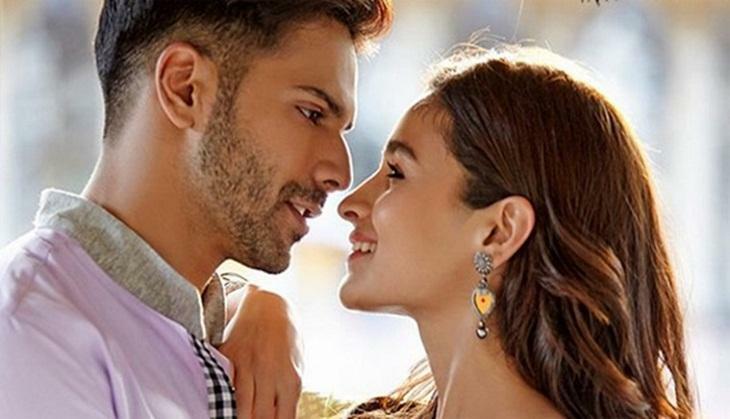 The actor Varun Dhawan who has not delivered a single flop at the box office till now opened up about why female actors are in the industry have not been taken seriously. According to him their contribution to the films have always been considered as the lowest. 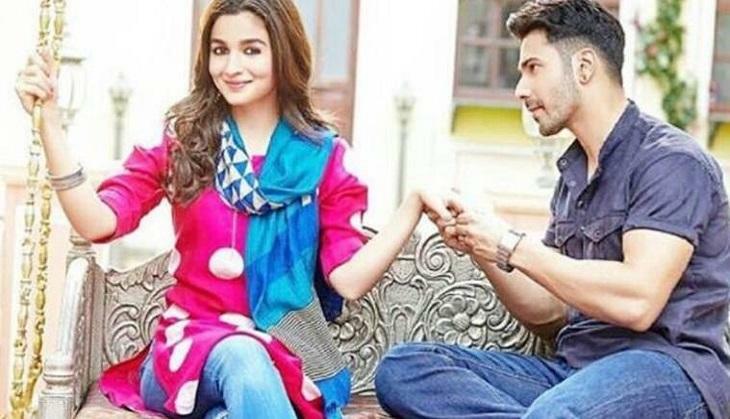 Anushka Sharma and Varun Dhawan in a chat session revealed that finally, the film industry has realized that an actress also can lead the film to box office success and it can do much at the box office also. According to Anushka Sharma, it has happened because of the audience that have started watching female-oriented films. However, now the actresses like Deepika Padukone, Kangana Ranaut, Vidya Balan and others have taken initiative to raise their fees.